If you crave for additional warmth and serene sleep during frosty winters, then our lavish 15 tog corovin cased synthetic duvet is just ideal for you. You will surely enjoy its cosiness with corovin casing that is extremely soft and keeps you cool and dry throughout night. Bedding mill have single, double and king sizes for 15 tog colovin cased synthetic duvet. 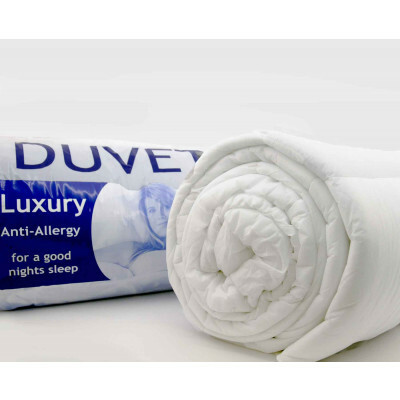 Its 100% polyester hollow fibre filling are highly durable, fluffy and will pamper you like a mother.